This Step 3: Fundamental Riding Basics course is currently under production. 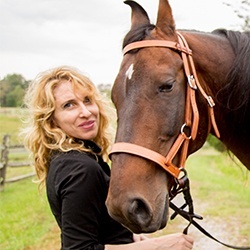 Learn as Dr. Maria works with horses and their humans under saddle. This course includes 10 modules and a 20-minute private consult with Dr. Maria.